Convivial, handsome destination—with ornate orange-glass chandelier, intriguing art on the walls and Italian ceramics everywhere—looks out onto the Orange Circle in Old Towne. 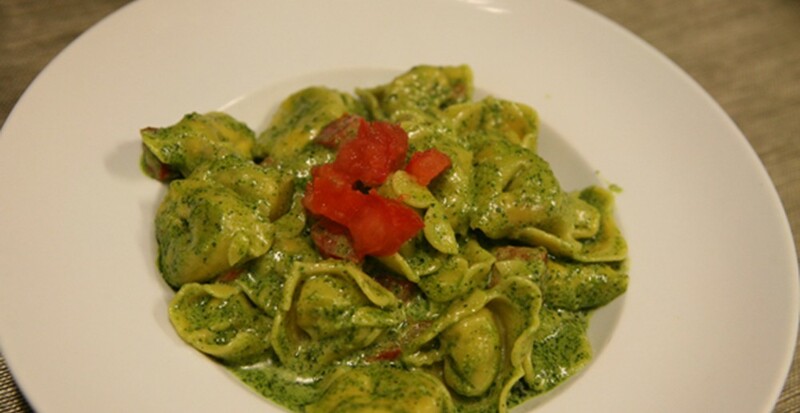 Regional specialty pastas; specialty Italian products available for purchase. L, D (daily).